Like so many other things in modern Christianity, "Good Friday" is a lie. How do you get three days and three nights dead (Matthew 12:40) from Friday to the equally pagan lie of Easter Sunday? I can't believe I believed that nonsense for most of my life. Yeshua died on a Wednesday Passover, was dead during Unleavened Bread, Wed. to Thrus. night (1), Thurs. to Fri. night (2) and Fri. to Sat. night (3) and was up at the end of the Sabbath and the beginning of First Fruits. The reason the Passover lamb was to be kept for 4 days (10th to 14th according to Exodus 12:1-6) was because Yeshua is the "Lamb slain from the foundation of the world" (Rev. 13:8). A day with the Lord is as a thousand years (2 Peter 3:8). Thus the Lamb of God was kept by the Father for 4,000 years [4 God days] from the time of Creation until the Lamb was sacrificed. And just like the grain offering which had to be eaten within 2 days (Lev. 7:15-17), so also do we have 2,000 years [2 God days] to partake of the "Bread of Life" (John 6:33-51), which came from (or was born in) Bethlehem (NOT on Dec. 25th), which means the "House of Bread". After that it's time for the fire. Yeshua used "Moses and the prophets" to explain who He was to the men on the Road to Emmaus (Luke 24:27), because those were the Scriptures that all testified of Him in countless ways! 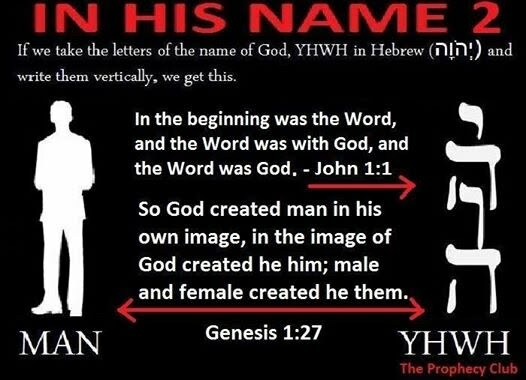 Until we dump the vain (pagan) traditions of men and get back on YHWH's page, we will never truly know/understand who are Savior was/is/is to come. Exchange the lie for the truth and learn just how amazing our JEWISH Savior (Revelation 5:5), who fulfilled the Torah (Matthew 5:17-19) really is! It's all about the seed! 3 Then another portent appeared in heaven: a great red dragon, with seven heads and ten horns, and seven diadems on his heads. 4 His tail swept down a third of the stars of heaven and threw them to the earth. Lucifer has children after he is cast out of heaven. The reason the Serpent is bound in chains and put into prison is because he apparently mates with women! Are Gog and Magog, Russia and China, or Nephilim giants? CLICK HERE to read the segment on Gog and Magog from Rob's book Archon Invasion: The Rise, Fall and Return of the Nephilim. 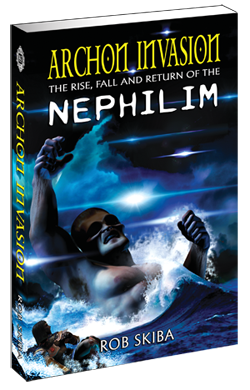 CLICK HERE to read the segment on Rh-Negative blood types from Rob's book Archon Invasion: The Rise, Fall and Return of the Nephilim. 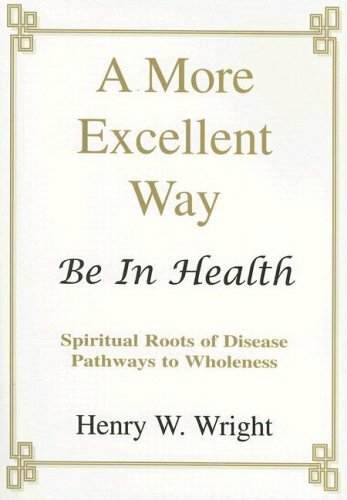 CLICK HERE to order your copy of this book. 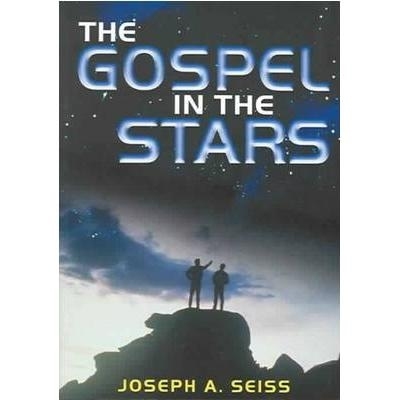 Was this why Hymenaus and Philetus thought the Resurrection had already occurred? 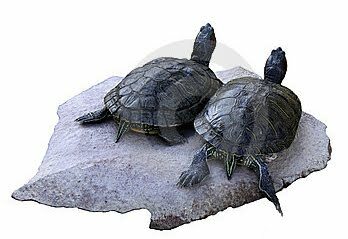 KJV - "turtles??" - OOPS! How interesting! Perhaps the device used to accomplish this task looked something like this? 13 Is anyone among you suffering? Then he must pray. Is anyone cheerful? He is to sing praises. 14 Is anyone among you sick? Then he must call for the elders of the church and they are to pray over him, anointing him with oil in the name of the Lord; 15 and the prayer [l]offered in faith will restore the one who is sick, and the Lord will raise him up, and if he has committed sins, they will be forgiven him. 16 Therefore, confess your sins to one another, and pray for one another so that you may be healed. The effective prayer of a righteous man can accomplish much. 5 I looked up and saw a man clothed in linen, with a belt of gold from Uphaz around his waist. 6 His body was like beryl, his face like lightning, his eyes like flaming torches, his arms and legs like the gleam of burnished bronze, and the sound of his words like the roar of a multitude. 13 and in the midst of the lampstands I saw one like the Son of Man, clothed with a long robe and with a golden sash across his chest. 14 His head and his hair were white as white wool, white as snow; his eyes were like a flame of fire, 15 his feet were like burnished bronze, refined as in a furnace, and his voice was like the sound of many waters.